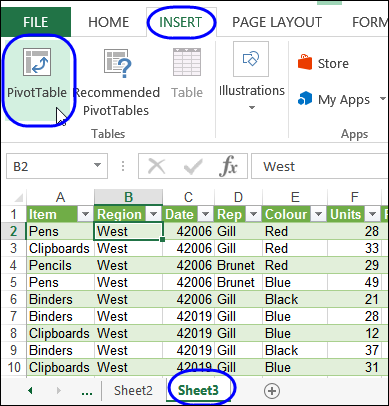 In older versions of Excel, you could use the Multiple Consolidation feature, to create a pivot table from data on different sheets. 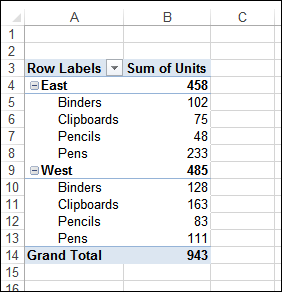 Use Power Query to combine data from different sheets in a workbook, or from different Excel files, if those tables have some column headings with identical names. 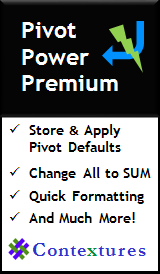 With the combined data, you will be able to create a normal pivot table, showing the data from both original tables. Select a table, including the headings. 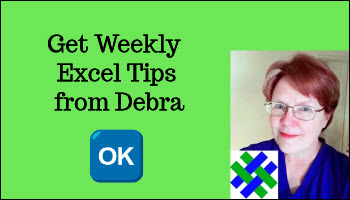 Click From Table, in the Excel Data group. A new sheet is inserted, with the data from the first table. At the right, you can see a list of queries, with a Refresh button at the right side of each query. 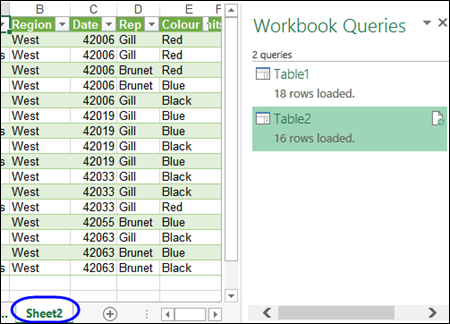 Repeat the steps to add the remaining tables..
Next, you will use Power Query to combine the data from the tables. 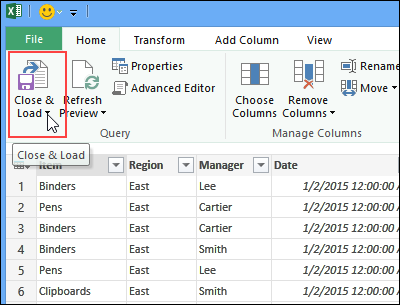 Click the Power Query tab on the Ribbon, and click the Append command, in the Combine group. 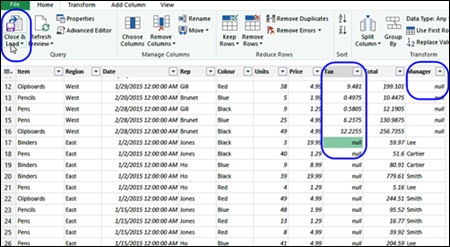 Select a table from each drop down, then click OK.
A window opens, showing the combined data. 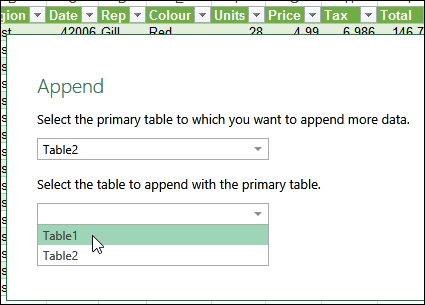 For columns that are unique to one of the tables, rows from the other table will show null, such as the Tax and Manager columns in the screen shot below. A new sheet appears, with the combined data. 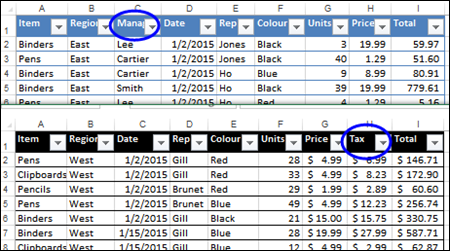 Use the PivotTable Field List to add fields to the pivot table, to see a summary of the data in the two original tables. 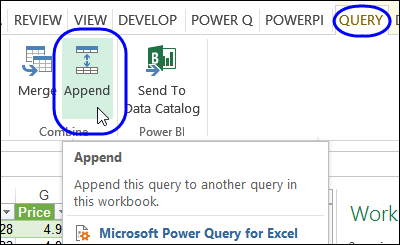 To see the steps for combining tables with Power Query, and creating a pivot table from the combined data, watch this short video tutorial. 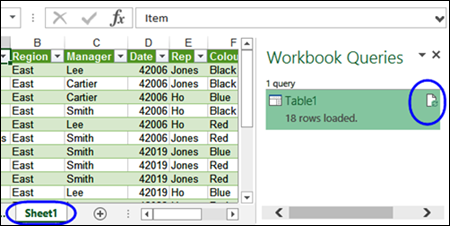 To see the steps for combining 3 tables with Power Query, watch this short video tutorial by Mike "ExcelIsFun" Girvin. If you have more than 3 tables, use the same technique to add the extra tables. 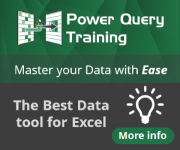 Power Query Training: Expand your Excel skills -- learn Power Query at your own pace, in this online course from experts Ken Puls and Miguel Escobar. The course starts with the Power Query basics, and gradually builds up to advanced techniques. There are 15 modules, broken into 55 videos (over 12 hours of content). See all the course details and sign up now.